Home » What Happens When I Talk to God? 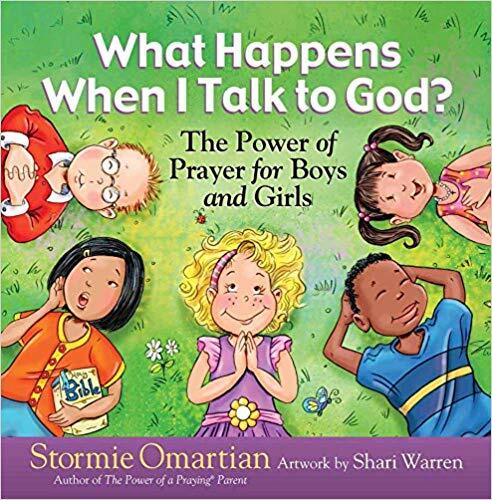 Stormie encourages children to develop the life-changing practices of talking to God every day and explains prayer in easy-to-understand ways. Text and pictures present a beautiful picture of growing closer to God in prayer. For children ages 3 to 7.